National trade body the Property Care Association (PCA) has launched a specialist trade apprenticeship, geared up to the unique needs of the structural waterproofing sector. The Structural Waterproofing (Below Ground) Apprenticeship Programme takes its first intake of participants in mid-February. Developed with and supported by the CITB, the training is open to both PCA members and those in non-member companies. It forms part of the CITB suite of new entrant programmes (SAPs) for the specialist trades. After completing the course, apprentices will be issued with an NVQ Level 2 in Sub-Structure Work Occupations (Structural Waterproofing). The apprenticeship covers a highly-specialised area of construction, which has a substantial impact on the UK economy. Research from Halifax Home Insurance in 2017 showed basements saw a 183% rise in planning applications since 2012, with London boroughs representing the top 16 local authorities. This is on top of the figure for new-build homes with basements included, as well as below ground projects for commercial environments. 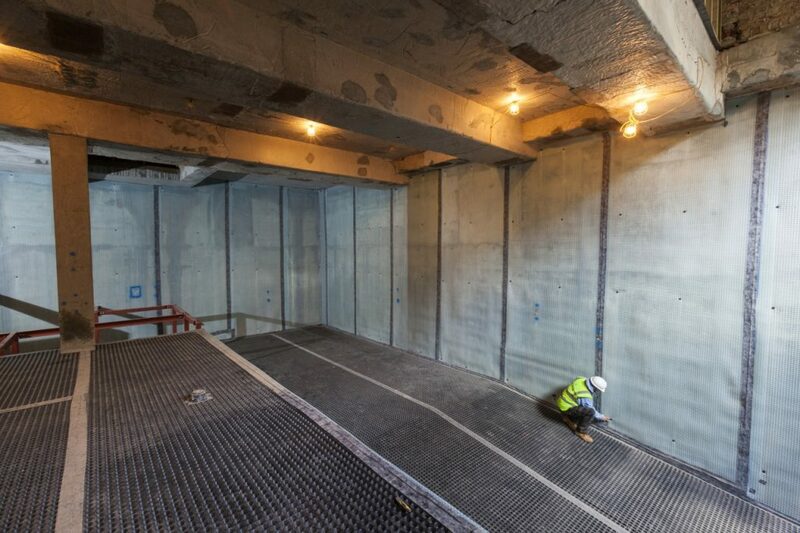 James Berry, Technical Manager of the PCA, said: “Structural waterproofing is a dynamic and highly-skilled area of construction and, as the trade body representing the industry, we identified the need for an apprenticeship programme to create a defined career path for new recruits. 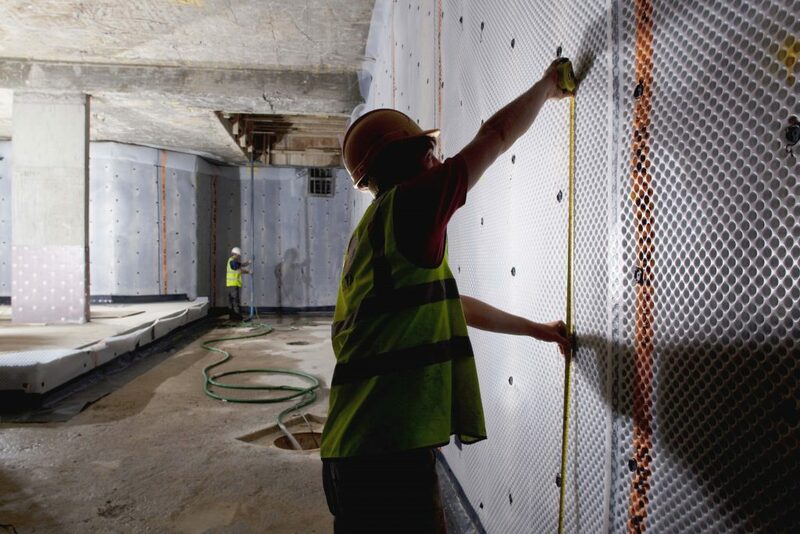 “As people look to more ways to make the best use of freeing up space in their home, office or commercial development, then structural waterproofing will continue to develop, and we need to attract a new generation of professionals into the industry to ensure high standards are retained. The apprenticeship programme will run for 18 months and features classroom and practical training and on-the-job training. Apprentices will cover a selection of subjects including a background into the industry and the preparation and application techniques. The handling of materials and tools, as well as legislation, health and safety in the workplace will also be covered. James Berry added: “The value of both PCA training and qualifications is highly regarded – and renowned for raising standards and technical competency across the structural waterproofing industry. To find out more about the apprenticeship scheme and funding options, register an interest or sign up an apprentice, please contact Jade Stocker at jade@property-care.org or call 0844 375 4301.